Sailing week in and week out, our boats are subject to intensive wear and tear. 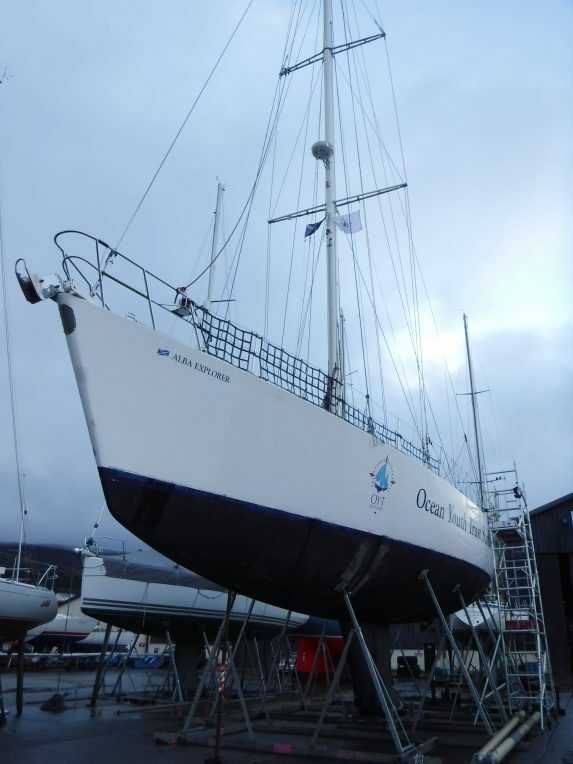 The standing rigging supports the mast but after a number of years of hard use, components and wires are in danger of fatigue and need renewed. 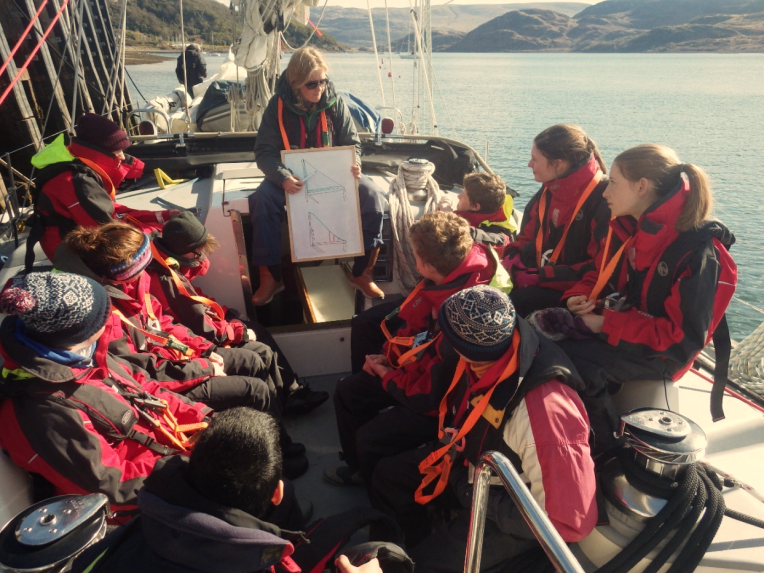 As a result, Alba Explorer will soon be in need of a complete rigging replacement to ensure that all of the young people and volunteers that sail with us do so on a vessel with the highest safety standards. Thanks to a grant of £20,000 from Postcode Local Trust, a grant-giving charity funded entirely by players of People’s Postcode Lottery, we are able to complete this vital work. Replacing the rigging is no mean feat and requires the mast to be lifted out in order for the new, custom made rigging to be fitted. The work will be carried out during the 2018/19 refit and we will keep you up to date once the work has been completed.